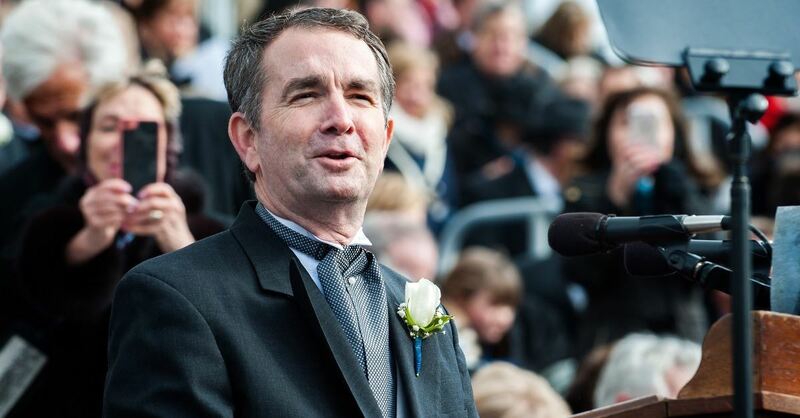 “Have we already forgotten that Virginia Governor Northam advocated for executing already born full-term babies?” Elizabeth Johnston, the Activist Mommy, told the Christian Post. “Have we already forgotten that New York Governor (Andrew) Cuomo and his friends at Planned Parenthood celebrated child murder by lighting up the World Trade Center pink? Is our commitment to our unborn neighbors so fickle that we have already allowed our righteous anger to subside,” she questioned? “In this particular example, if a mother is in labor, I can tell you exactly what would happen. The infant would be delivered. The infant would be kept comfortable. The infant would be resuscitated if that’s what the mother and the family desired, and then a discussion would ensue between the physicians and the mother,” Northam added. “When we’ve reached a point in our culture where killing babies is a reason for people to celebrate, it’s time to mourn and cry out to God like never before,” Jackson said in a statement. Next Next post: WOMAN CLAIMS: CREEPY JOE BIDEN SLEAZED ME!